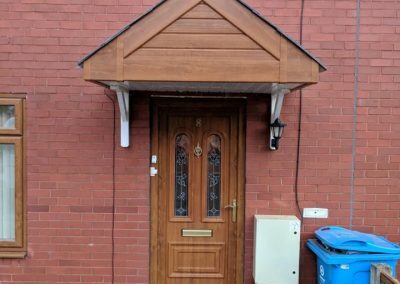 When it comes to front and back doors, uPVC doors are a popular choice bringing with them a long lasting and stylish solution that will enhance the beauty and security of your home. 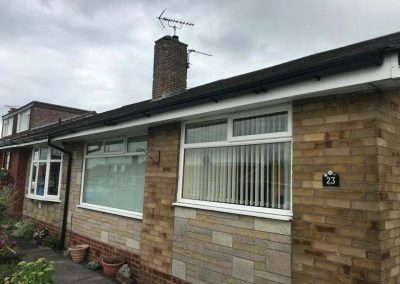 Fitted with a high security locks and requiring minimal maintenance our uPVC doors are available in a wide variety of styles and colours. 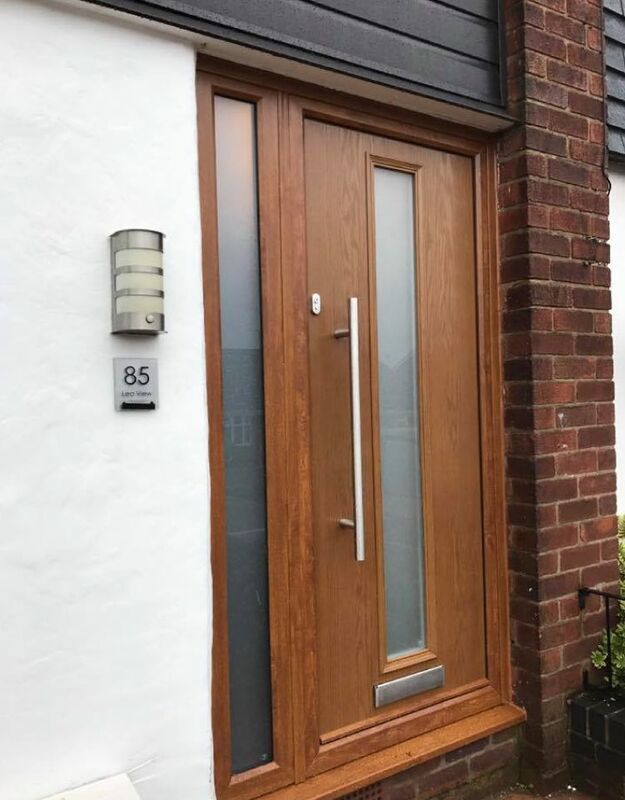 It can be difficult choosing the right uPVC doors for your home with the extensive range available but with Logic UPVC we can help you find a quality door at an affordable price. 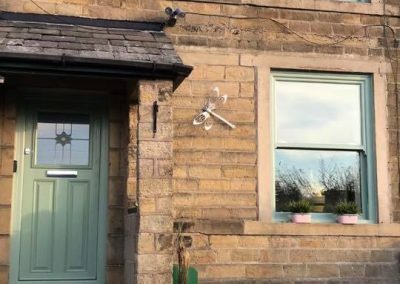 Over the last 20 years we’ve found the best local manufacturers of uPVC doors that bring the security, durability and quality you would expect as standard. 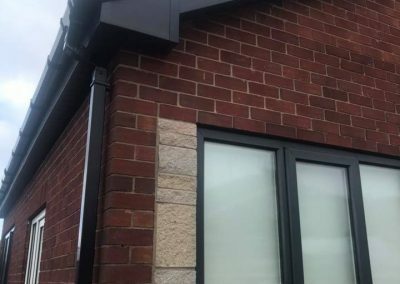 This is why we’ve built an enviable reputation of providing a quality, honest and affordable service. 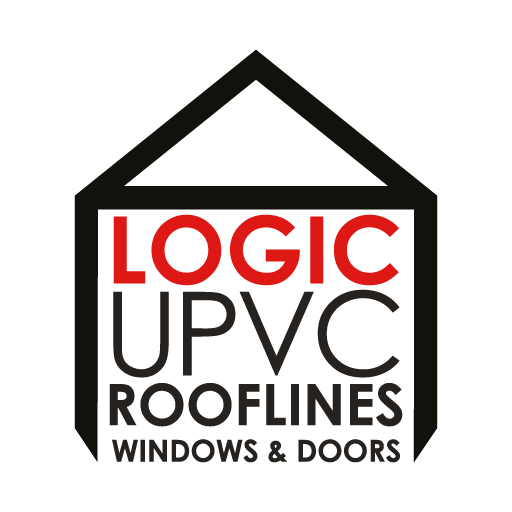 When you choose Logic UPVC to install your new uPVC doors you’re dealing with a company who understand the importance of your home and we take every care when working to ensure we leave the house as tidy and clean and when we started. 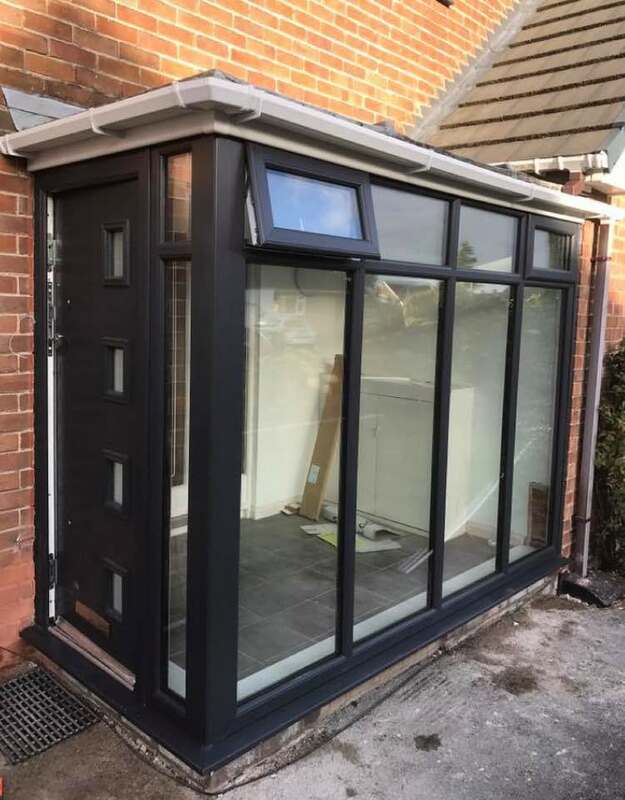 All our team are fully qualified and experienced in installing, replacing and repairing uPVC doors.